Please find below the product updates that will go live on Thursday 24.01 – the first update in 2019. 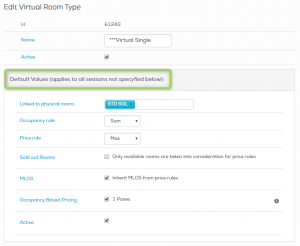 The settings for Virtual Rooms can now be different and independent for each season, in line with all other settings that allow differentiation per season. 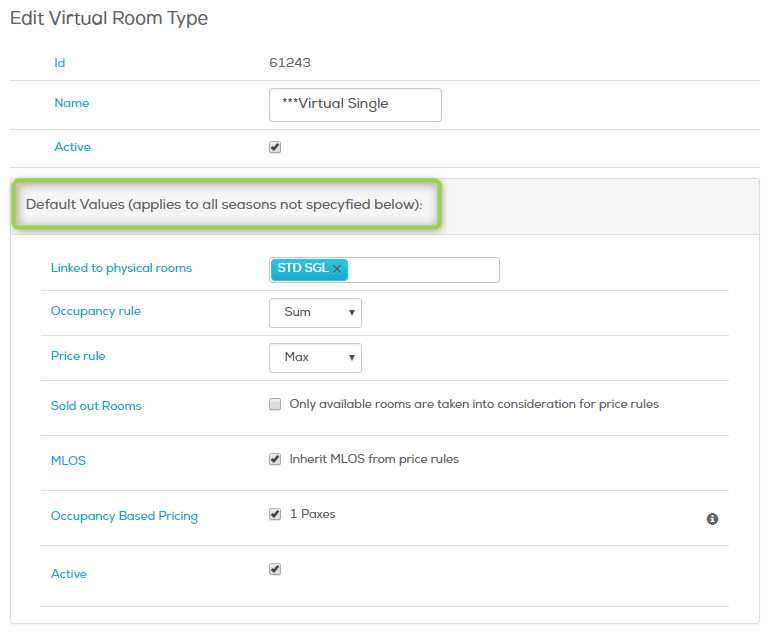 Multiple periods can be added with any season/weekday combination and with distinct values for each room type and Pax combination. Please get in contact with your account manager to learn more about setting up corporate rates and fixed prices that can be used for distribution (e.g. to your booking engine) or on the CRS. 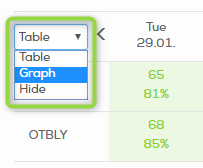 One of the recent updates introduced different ways of presenting data in the Price Control screen. From now on, the chosen option will be saved and remembered until changed. 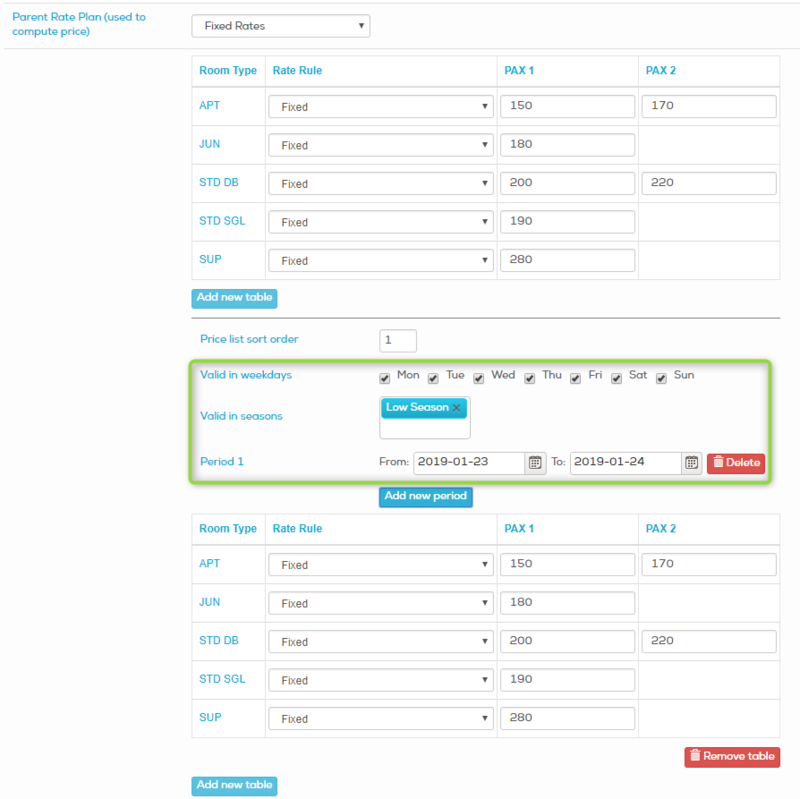 The 3-days pick-up shown in the Price Control is currently based on daily reports, therefore updated only once a day. After the change, it will be based on the real availability data and therefore always up-to-date and change during the day. In November, in the Reservation Screen (CRS), the dynamic pricing was introduced. As the next step we are adding the full dynamic recalculation also for adding multiple rooms to the basket with the multiplier button. Additionally, there is also the possibility to limit the number of rooms that trigger a price recalculation. If that value is set to e.g. 3 rooms, the first 3 rooms will not trigger a dynamic price recalculation – this function allows to have the same price on channels and the CRS. 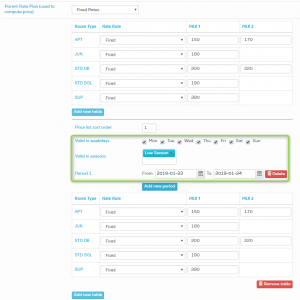 This option is voluntary and can be set in User Interface Configuration. 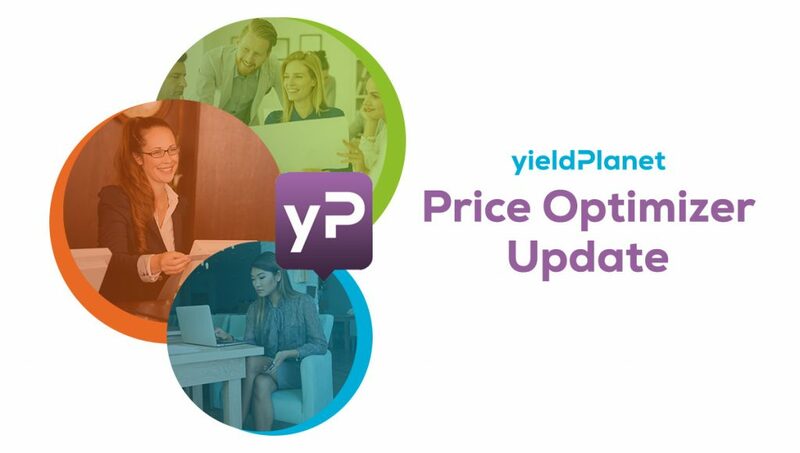 As usual, should you have any questions or problem using new functions, please contact po-support@yieldplanet.com.